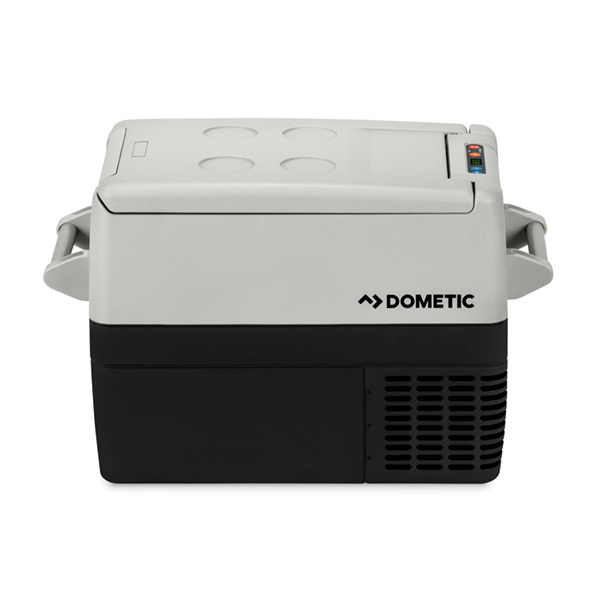 The Dometic CF 40 single zone powered cooler is ideal for a couple on a weekend away, or individuals on an extended trip. 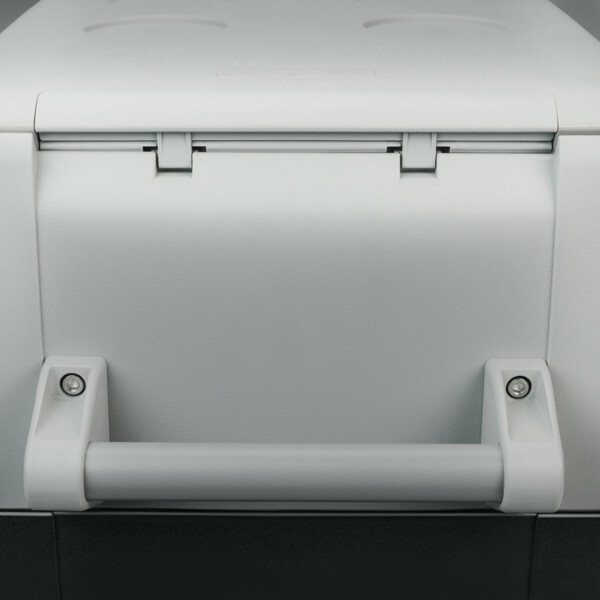 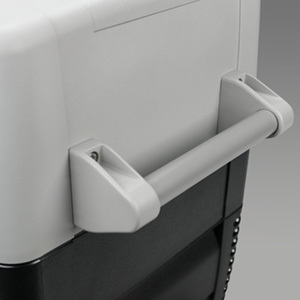 With an identical footprint to the CF 35, a taller design means the CF 40 offers an increased storage capacity. 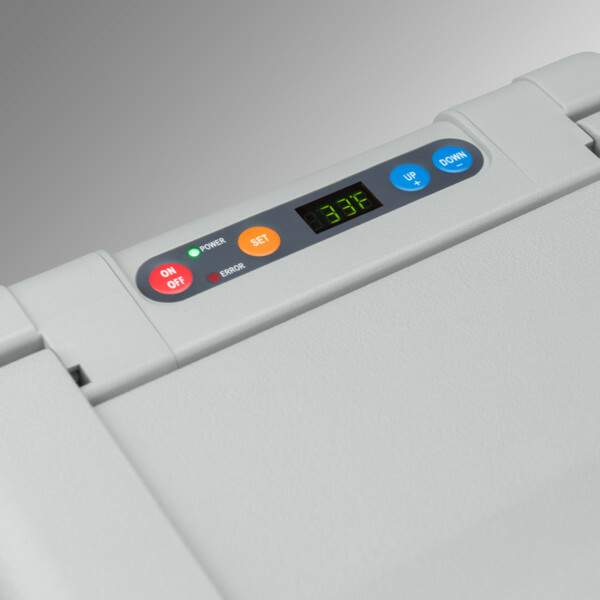 Special electronics achieve and maintain the desired temperature quickly with little wear and tear on components, extending the CF 40's service life. 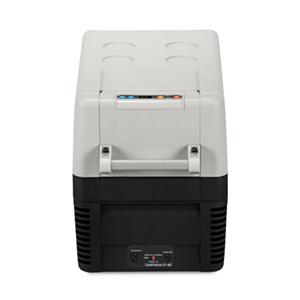 The low power consumption and three-stage battery protection prevent a dead starter battery, giving users valuable peace of mind while cooling for long periods. 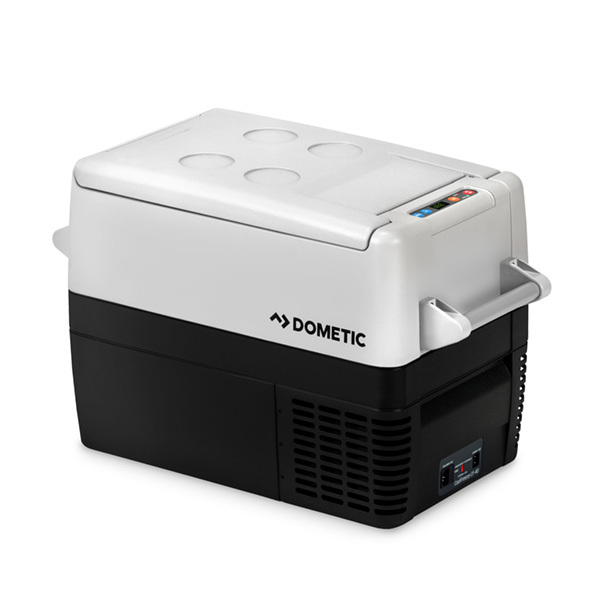 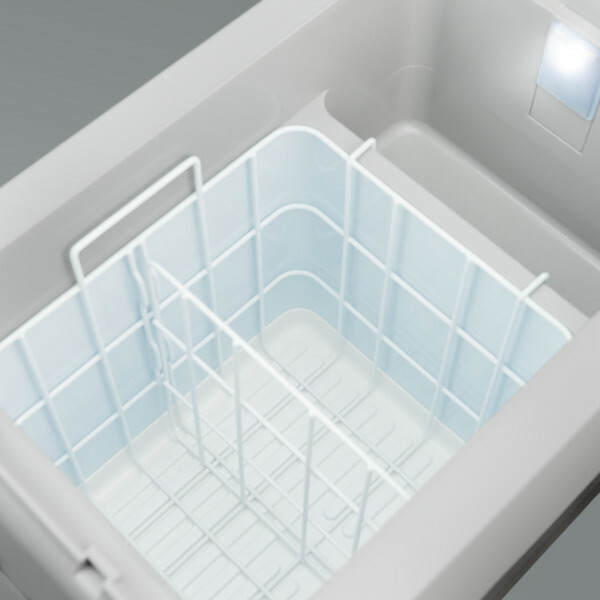 Capable of refrigeration or freezing, regardless of high ambient temperatures, you are ensured of a reliable performance wherever you take it. 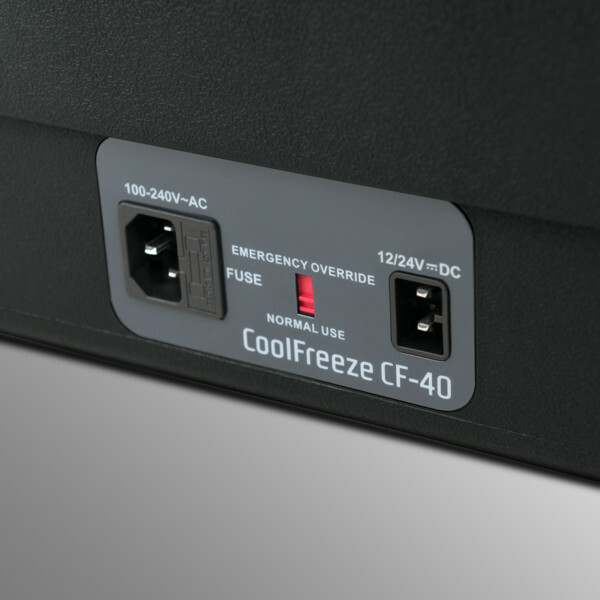 A number of accessories can adapt the CF 40 to your exact needs. 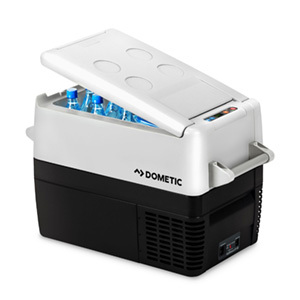 Dimensions (L x H x D): 22.9" x 17.6" x 14.2"
Package Dimensions (L x W x H): 25.2” x 19.1” x 16.73"